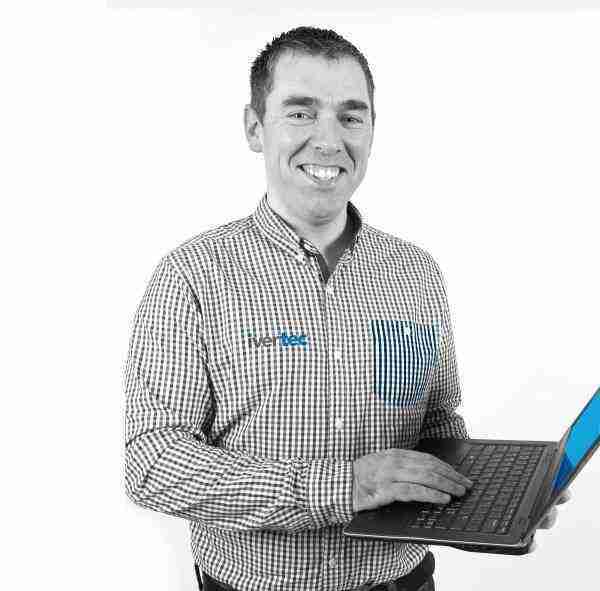 A computer science graduate from the University of Limerick, Jimmy founded Ivertec 25 years ago. Under his leadership, Ivertec has developed in to a leading information and telecommunications company. During his career Jimmy has played leading roles in technology projects across banking, pharmaceutical, education and telecommunications industries. Clare graduated from University of Limerick in 1990 with a Bachelor of Business Studies Degree (Honors). After college she joined AIB Head Office in Dublin as a graduate. Following her move to Kerry almost 25 years ago, she has spent the past 18 years working for Ivertec. 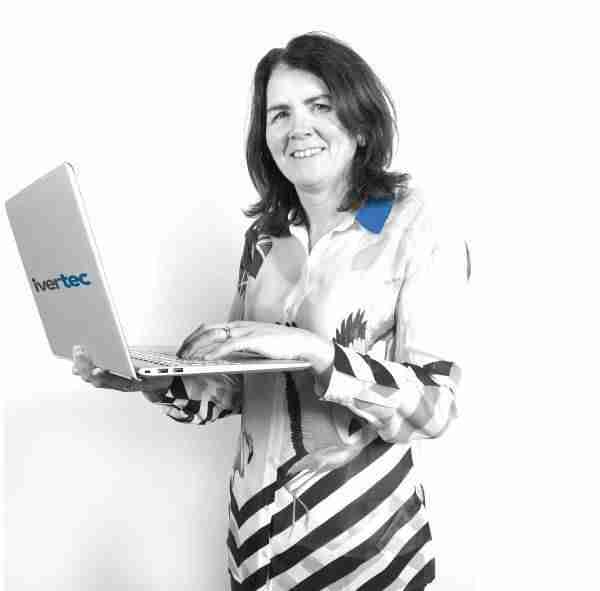 Clare is here to help you deal with all your accounts and invoicing queries. She remains a long suffering and dedicated Waterford hurling supporter, and still hopes to see her native county win at least one senior All-Ireland Hurling Championship title during her lifetime. Linda is a Computer Systems graduate from the University of Limerick who has been working with Ivertec for the past four years in the Technical Support area. 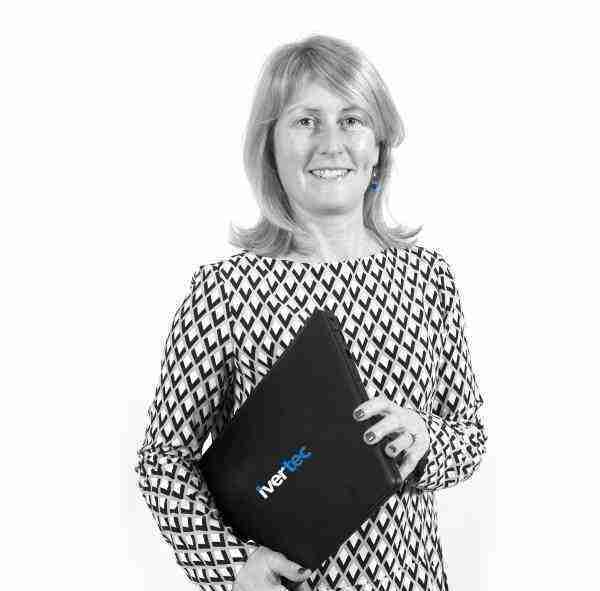 Linda is committed to excellence in customer service and is here to help schools get the most out of their Anseo Suite of School Management products. 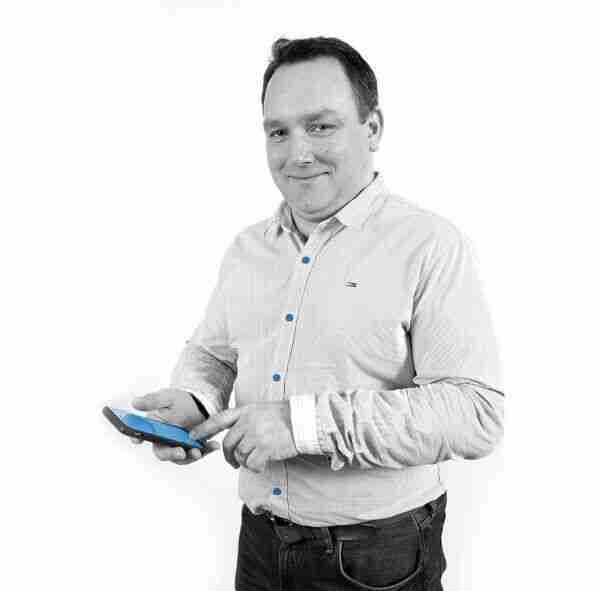 After joining Ivertec in 2000 as a software developer, Joe has progressed to manage our projects and systems. A jack of all trades with qualifications in Information Technology, Project Management, Microsoft Development & Azure Cloud and Sales Management among others. A self-proclaimed technology geek, and also a G.A.A. fanatic. 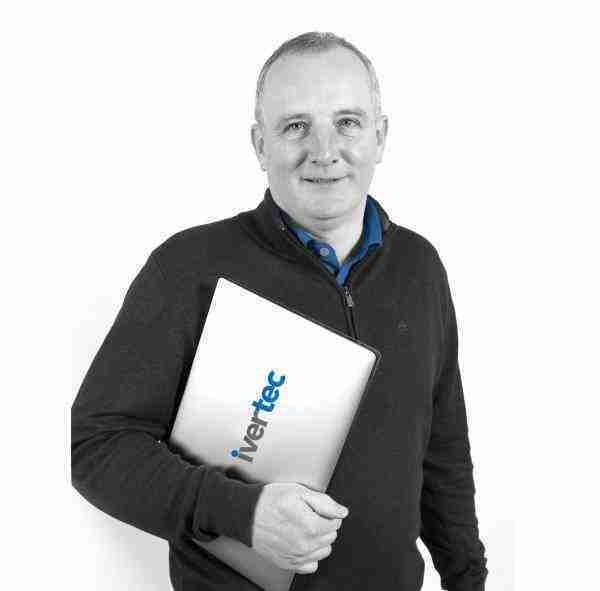 Mike joined Ivertec in 2005 when our broadband business was simply an idea. 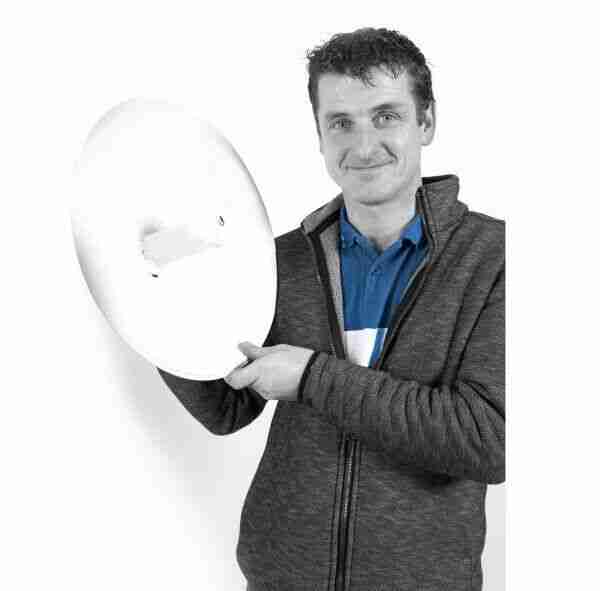 A former student of Tralee Institute of Technology, his technical know-how and commitment to the business has ensured the successful roll out of Kerry’s largest wireless broadband network. When he isn’t managing upgrades and network expansions, Mike is a Rugby enthusiast and enjoys the odd Munster game. Since joining Ivertec in 2013, Gerard has played a key role in customer acquisition and business growth. A customer champion, his focus is on sales and the ever-changing needs of the customer. Outside of Ivertec, Gerard is a Gaelic Footballer and an active volunteer at Skellig Rangers G.A.A. club. Derek is a former student of Institute of Technology Tralee having studied Computing with Video Game Development. He plays a key role in managing our network and operations. 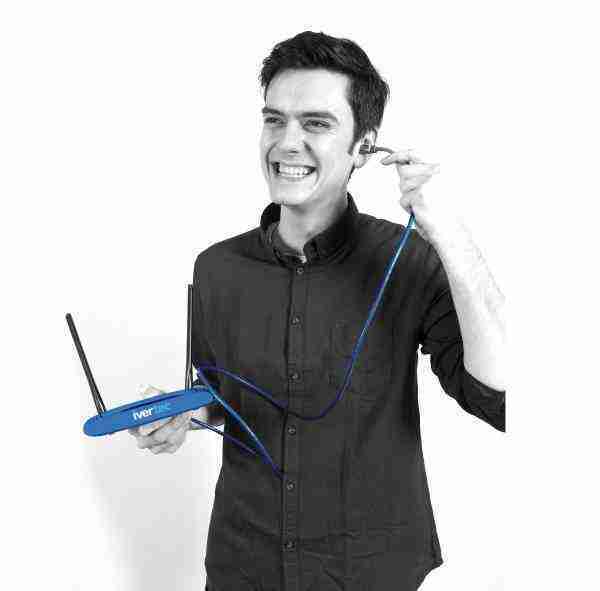 Outside of Ivertec, Derek is a technology & gaming enthusiast. Bobby is the frontline support for Ivertec’s Help Desk. 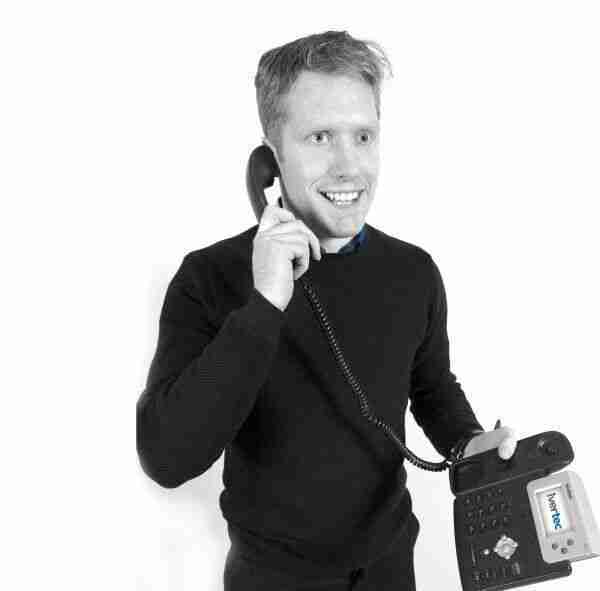 He is available to answer any technical questions and to assist in solving any customer dilemma. Alan has worked in his current position with Ivertec for over 2 years. His role involves completing new customer installations and network maintenance. 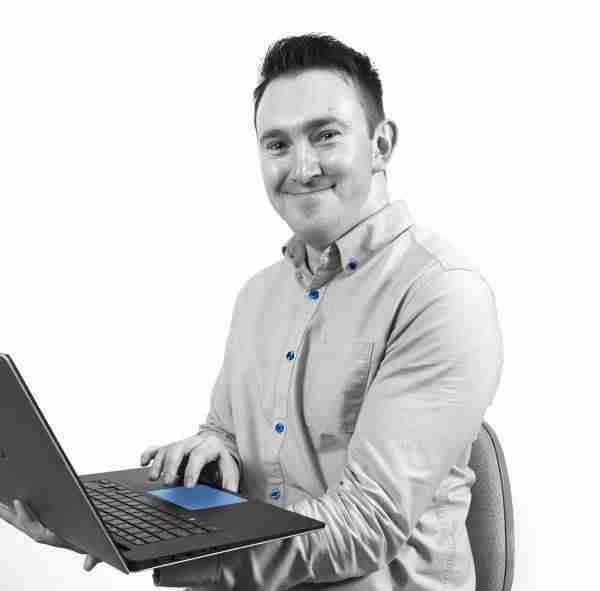 Alan’s previous experience is predominately in Information Technology. 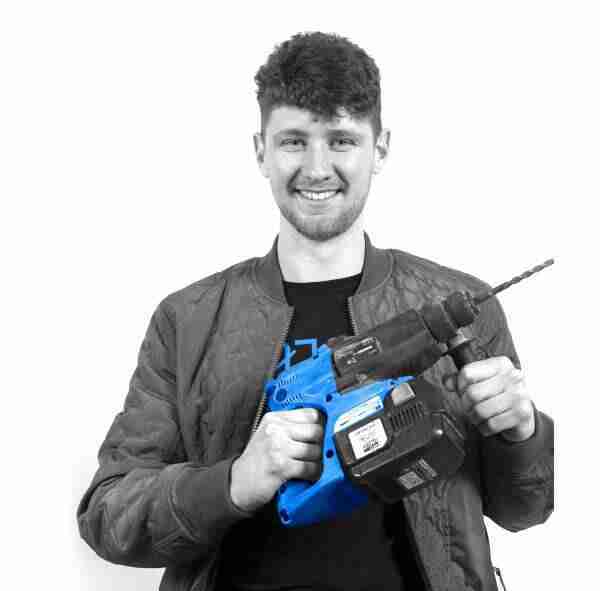 An Environmental Science Graduate from University College Cork, Jack joined Ivertec in 2017 as Network Technician and Installer. Jack can be seen driving the rural roads of Kerry as he completes installations and customer call outs. Outside of Ivertec, Jack is a Gaelic Footballer with Laune Rangers G.A.A. club and enjoys the odd Ski holiday. Kevin graduated from Institute of Technology Tralee in 2017 with a Bachelor of Business Studies Degree in Marketing (Honors). 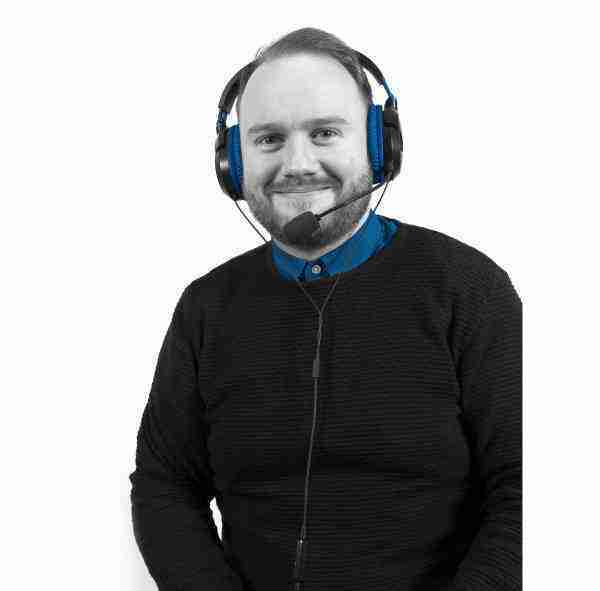 Kevin’s here to help guide you in selecting the best broadband package that suits your needs along with your budget. Outside of Ivertec, Kevin is a Gaelic Footballer with Renard G.A.A.